Zimbabwean authorities have intensified their crackdown on opposition political party supporters after arresting more people following protests staged in Harare after the announcement of results for the harmonised elections held last month. Over the weekend, Zimbabwe Republic Police (ZRP) officers arrested three people namely Simbarashe Zvobgo, Trymore Mubaiwa and Searchmore Mutegude bringing the total number of people arrested since last week to 27. 25 people had initially been arrested on Thursday 02 August 2018 and charged with committing public violence as defined in section 36 of the Criminal Law (Codification and Reform) Act and these include David Zvavamwe Shambare, Shadreck Mashayamombe, Tapiwa Joni, Ngonidzashe Makazhu, Michael Mheta, Simbarashe Mujeye, Judith Chacha, Lilian Mahosi, Anna Chezhira, Angeline Mukoki, Agatha Mubaiwa, Chancellor Nyamande, Livenice Kachana, Tichaona Daniel, Farai Nyamhunga, Mercy Mataramvura, Munyaradzi Chibanda, Samson Nerwande, Raymond Machakaire, Tapiwa Naume Khamu, Tendai Torerwa, Christopher Nikisi, Tonderai Chakona and Justin Mugashu. Zvobgo, Mubaiwa and Mutegude appeared in court on Monday 06 August 2018 together with 24 others, where their lawyers applied for their release from custody on bail, which the National Prosecution Authority represented by Michael Reza opposed. 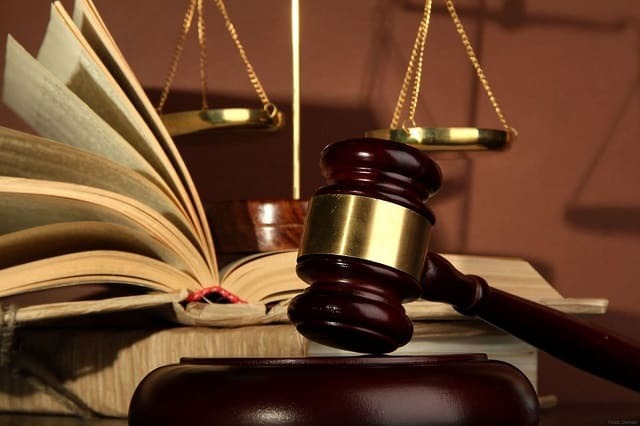 In their bail application, Zimbabwe Lawyers for Human Rights lawyers namely Gift Mtisi, Kossam Ncube, Lizwe Jamela and Denford Halimani and James Makiyi of Makiyi and Partners Legal Practitioners, who are representing the 27 people, denied that their clients committed the alleged offence. The human rights lawyers told Harare Magistrate Nyasha Vhitorini that most of their clients were arrested at Morgan Tsvangirai House, where they had gone to surrender some election return materials and where they were waiting to receive their transport and food allowances after serving as election agents for the MDC Alliance party in Uzumba Maramba-Pfungwe constituency in Mashonaland East province during the just ended harmonised elections. The ZLHR lawyers stated that their clients, who also include some MDC Alliance party employees, had sought refuge and locked themselves inside Morgan Tsvangirai House, from where they were arrested by ZRP officers, after some members of the Zimbabwe Defence Forces began firing gunshots outside the opposition party’s headquarters.